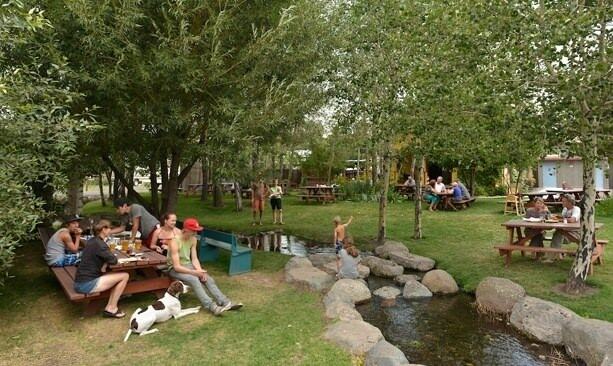 Out here amidst the rolling hills, farmhouses and wide-open spaces of Eastern Oregon, you might find yourself craving a sizzling steak or juicy burger. Tasty grass-fed and sustainably raised beef from Carman Ranch, in the foothills of the Wallowas, and other ranches here are a staple on the menu at many top restaurants throughout Oregon. Take the 6-mile detour off the Interstate to Walker’s Farm Kitchen for simple yet satisfying scratch-made fare in a charming house-turned-restaurant. The house special Farm Burger is a buttery half-pound of Wagyu beef from the Pacific Northwest, the flavor of the beef highlighted by the aged Tillamook white cheddar and a fat slice of Pendleton bacon on top. 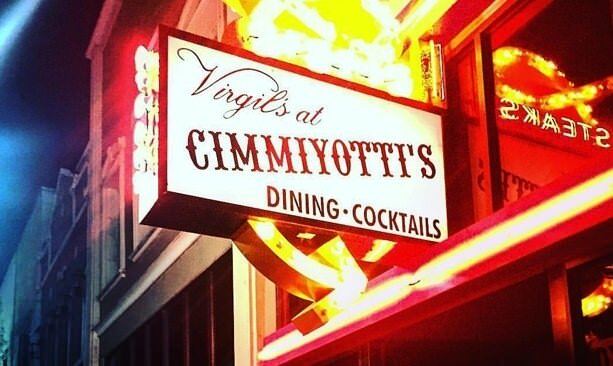 Virgil’s At Cimmiyotti’s is known for two things: cowboy hats and steaks. Since 1959, this spot has been keeping locals and visitors happy with its down-home comfort foods, its signature dish being the Steak Italian — steak and spaghetti. Go for the classic ribeye, hand-cut, charbroiled and topped with a homemade onion ring. The steaks and chop on the menu at Ten Depot Street are legendary, but locals also rave about the prime rib. The seasoned and slow-roasted beef at this charming, upscale spot comes in three sizes, up to a 1-pound cut. 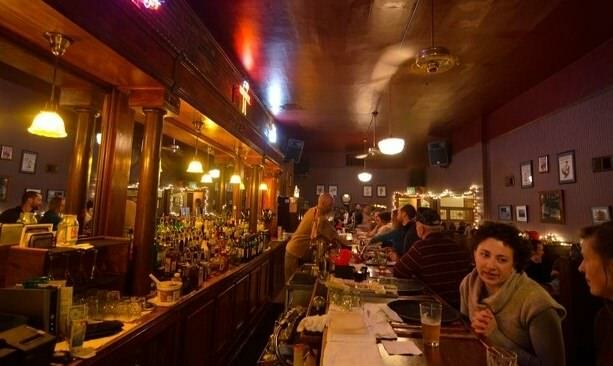 Just a block from the historic Geiser Grand Hotel, The Lone Pine Café serves up wide a range of elevated comfort food — from grass-finished beef to biscuits and gravy to patatas bravas (a Spanish-style home fry). Dig into the bacon bleu cheese burger with a craft brew and a vinyl record in the background, and you may never leave. 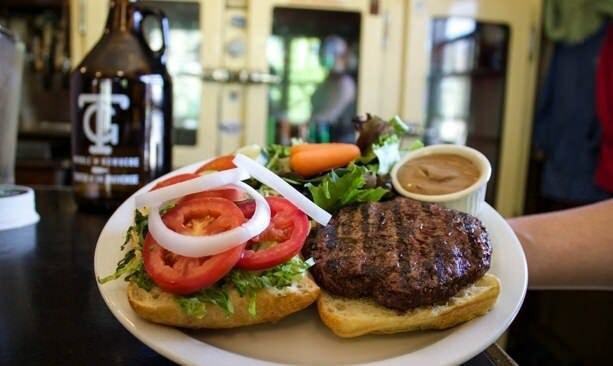 It doesn’t get any more local than this: Terminal Gravity Brewing serves up a mouth-watering Corriente beef burger, made from the small breed of grass-fed cattle known for its tender, lean beef, raised humanely less than five miles away at the mother-daughter-owned 6 Ranch. Order it medium-rare, served on Tuscan roll with mayonnaise, lettuce, tomato and onion. You can pair almost any hearty sandwich with a local craft brew, but the french dip sandwich at 1188 Brewing Company is not to be missed. Locally procured roast beef pairs with Swiss cheese, caramelized onions, tomato and horseradish sauce on a parmesan hoagie.